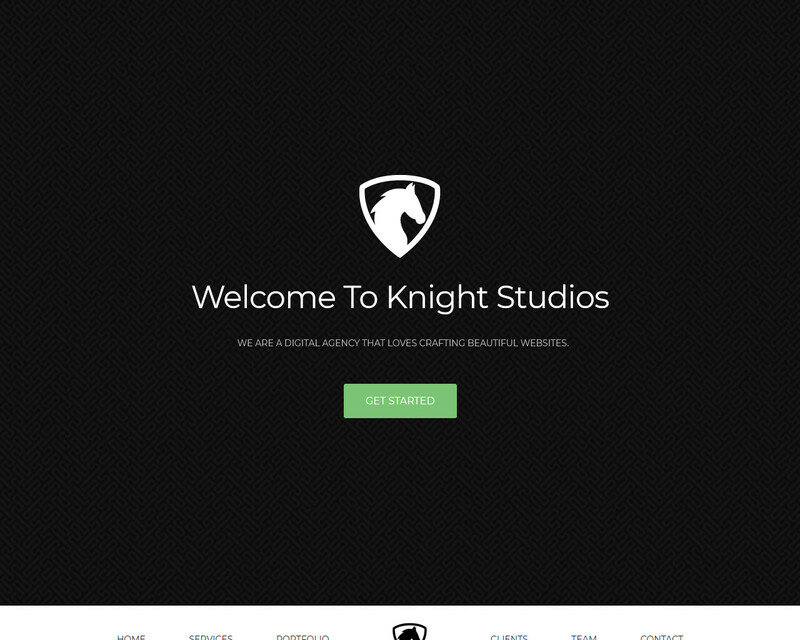 Knight is a free bootstrap template that is clean, responsive, and easy to use. 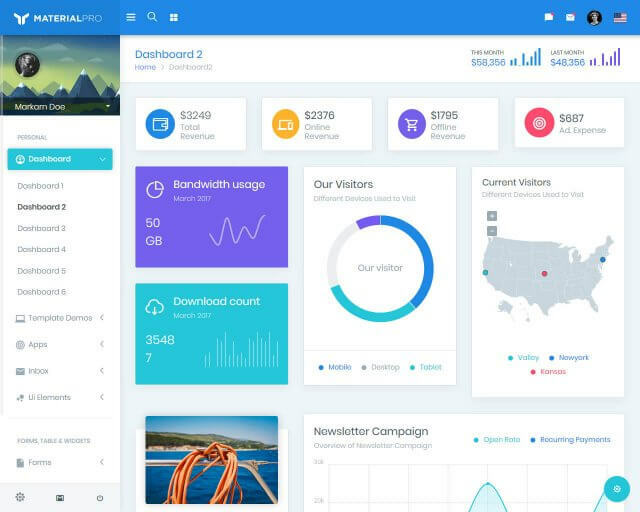 This theme is very flexible and will be adding more helpful features soon. The template is recommended for industries, hospital, travel, fitness, corporative, education, fashion, lawyer, restaurant, and a lot more. This one-page template has a full-height intro header. It has sections for portfolio, contact form, team, services, and clients. 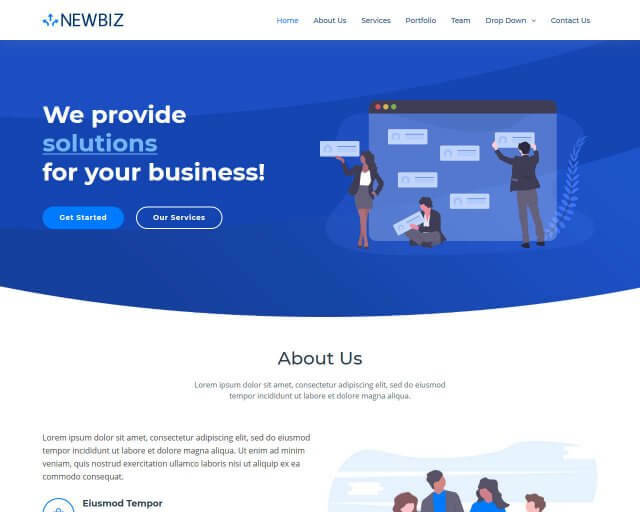 Other features include homepage variation, tons of header styles, boxed and wide layout, lots of footer styles, drag and drop layout builder and multilingual supported. 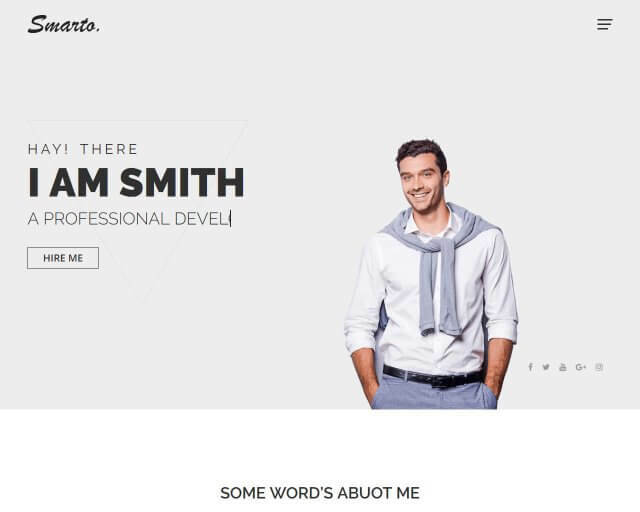 Knight is well-designed, responsive, and contemporary as well as multipurpose template. 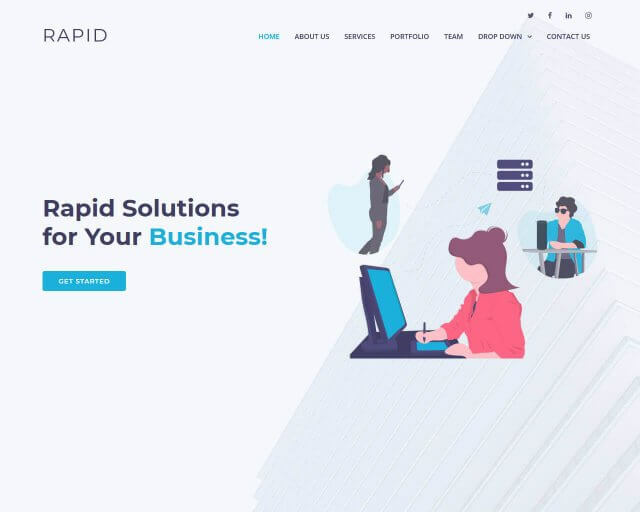 The template offers two homepage variations – dark and black and white. It has four preset colors that provide your purposes and look perfect on phones, computers, tablets, and other devices. Knight is flexible enough to be used on all niches not just for core business service areas. The theme code is free from security or vulnerabilities issues.